A Mind Of Her Own? : I MADE TOP THREE AT BBCS! I MADE TOP THREE AT BBCS! 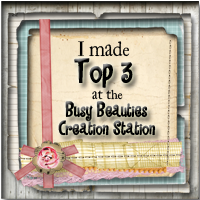 Hi all, just popping in a quick post as I just found out that I made top three over at Busy Beauties Creation Station. 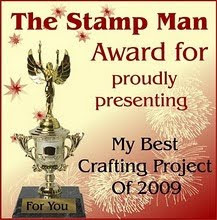 This is a real honor for me as this is my very first award for participating in any challenge. Thanks ladies and I look forward to playing along this week with you guys. If you are familiar with The Busy Beauties, then you know they carry some wonderful digitals. Stop by and show them some love. 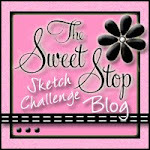 Hey congratulation!And thankyou soooo much for your kind and wonderful comments on my blog.